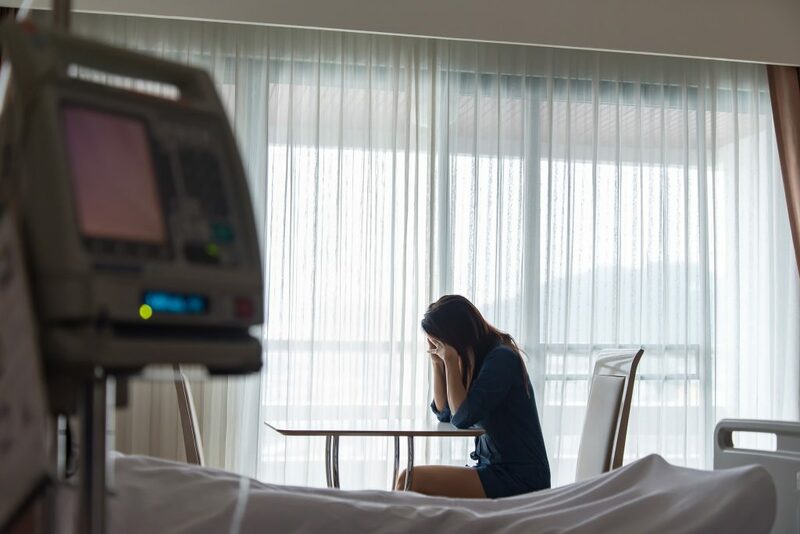 If someone you love died during or after receiving medical treatment from a healthcare provider, you may have a wrongful death claim on your hands. What’s important to know about wrongful death lawsuits is that they are not criminal in nature. In other words, you’re not bringing criminal charges against the person you feel is responsible for your loved one’s death. Instead, you are claiming that they are legally and financially responsible for your loved one’s death. While civil suits for wrongful death often come after criminal charges, there are many wrongful death lawsuits settled every year in the United States with no criminal charges ever being filed against negligent healthcare providers. While no one can ever bring your loved one back following a fatal medical mistake, pursing a wrongful death claim can help your family cope with the financial devastation that may have been left behind once your loved one passed. Wrongful death claims are a way of seeking legal justice on behalf of your family member who’s no longer with you. We trust that doctors, nurses, dentists, and other healthcare providers will always have our best interests at heart, and we trust these people with our lives. But they’re human and will make mistakes. Even though it’s a horrifying reality, some medical professionals their patients on intentionally, while others are just so incompetent at their jobs that they unintentionally kill patients but lack the malice that’s characteristic of premeditated murder. In Columbus, Ohio, a doctor has been accused of giving fatal Fentanyl overdoses to 33 patients he treated at one hospital over the course of three years. While there have been no criminal charges filed against this doctor yet, there are numerous wrongful death lawsuits filed against him by the families of the patients who died while under his care. If the trust you placed in a healthcare provider was breached by negligent acts and failure to provide the standard of care that your loved one was owed, you may have a valid legal claim for wrongful death. A personal injury attorney who accepts medical malpractice and wrongful death claims will hear the details of your case and advise you on the best course of action. Just because someone you loved died during or after a medical procedure does not mean the healthcare provider caused your family member’s death. 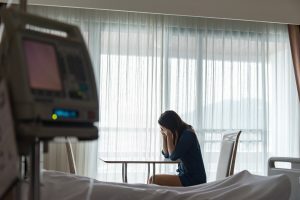 In order for a fatal medical mistake to be considered a wrongful death, there must have been negligence or intentional harm perpetrated on the part of the healthcare provider. All healthcare providers are expected to deliver a certain standard of care to their patients, and when quality healthcare is not delivered to a patient, and that patient dies, the death may be wrongful in the eyes of the law. The healthcare provider acted in a negligent manner (or in a harmful way). Your attorney should get testimony from his own medical experts in the same field and then analyze the standard of care that should have been extended to your family member. Prove the patient died due to the negligent (or harmful) medical treatment. 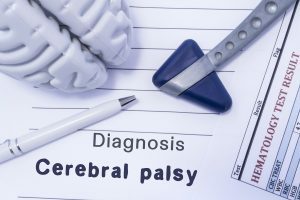 Again, medical experts brought in by your attorney will be necessary to determine that the patient could have lived if the proper standard of medical care had been extended to your loved one. Establishing your damages. You and your attorney will calculate a monetary amount for the damages you have suffered. You will prove that you have suffered losses because of the negligent or reckless acts of the healthcare provider named in the claim or lawsuit. There are statutes of limitation in all 50 states for filing a wrongful death claim. Please don’t delay in contacting a personal injury attorney in your area today to schedule a no-cost consultation to discuss the details of how your loved one died following treatment by a healthcare provider.